Estimated Length: 90 minutes, with reception to follow. Ticket includes complimentary valet parking and reception with light hors d’oeuvres and beverages. Opera Colorado’s administrative offices and rehearsal studio are located within the Oxford Station Apartments complex in Englewood, on the southeast corner of South Santa Fe Drive and West Oxford Avenue. The entrance to the complex is on South Navajo Street. The Opera Colorado Opera Center is also accessible via RTD Light Rail, and conveniently located across the street from the Oxford Station stop. No event parking is available inside the complex lot, as these spaces are reserved for local residents. 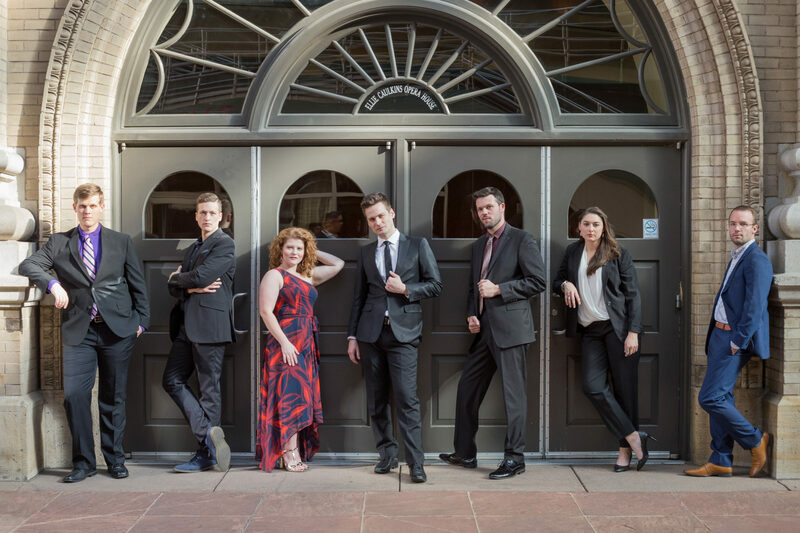 Therefore, many Opera Colorado events held at the rehearsal studio also offer complimentary valet parking for ticketbuyers. At such events, staff will be on-site to direct you to valet parking. Limited, free street parking may also available on South Navajo Street.